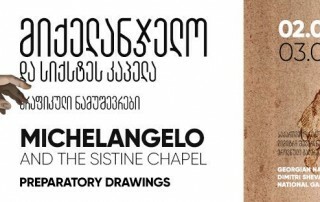 Works of cult Renaissance representatives – Leonardo da Vinci, Michelangelo Buonarroti, Vicellio Titian and other great Italian masters of painting, will be exhibited in Georgia in 2018, as part of the governmental project Check in Georgia. This Italian Ambassador to Georgia Antonio Enrico Bartoli announced today at the presentation of the project. “Our main desire was to join and cooperate in such project activities, which until now have not been conducted in Georgia. Such an event will be the exhibition of the world’s universal masters of painting. We started with Botticelli and Caravaggio, and this year we continued with the exhibition of Michelangelo’s works.” Bartoli said. 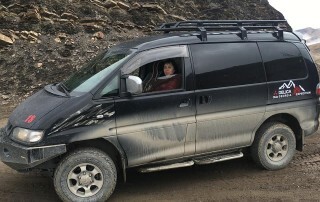 The Italian ambassador said that from May to September inclusive, within the project Check in Georgia, three exhibitions are planned. These are the Renaissance graphics, Roman Baroque examples, as well as the works of da Vinci, Michelangelo, Botticelli, Raphael and other artists. 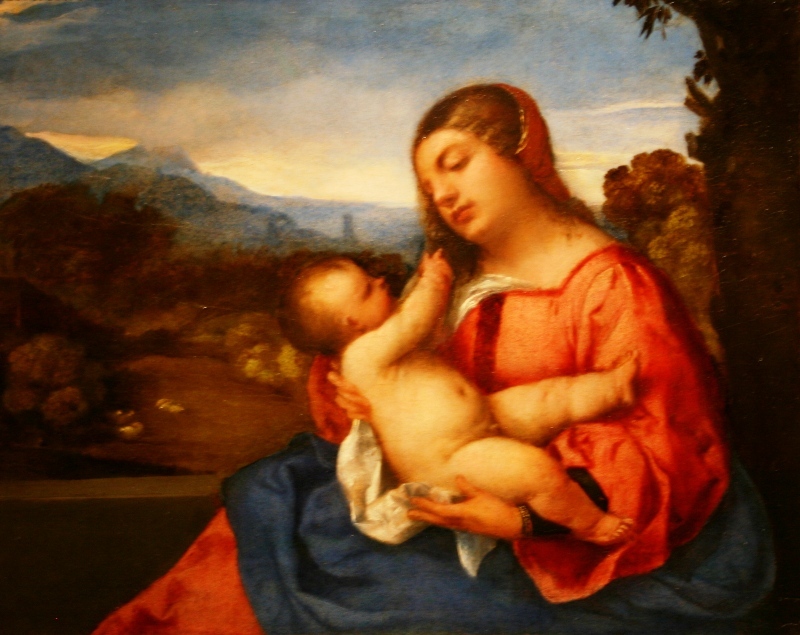 In Tbilisi, the original of the painting “Madonna and Child” by Titian will be exhibited.